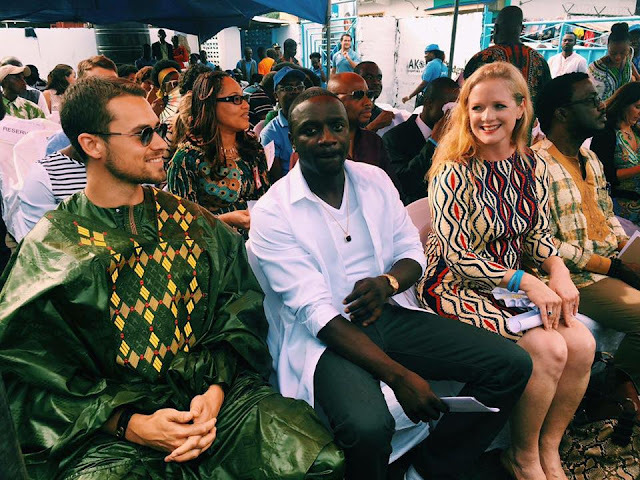 Senegalese-American hip-hop star Akon is in Liberia to endorse Liberia's plan to outsource oversight of its primary education system to a U.S.-based for-profit company. Akon's visit comes six months after the nation unveiled plans to allow Bridge International Academies to write curricula and train teachers. Some Liberian educators denounce the plan and say the country should focus on improving salaries and not cede control of schools to outsiders. In an interview with The Associated Press on Thursday, Akon said the partnership could be helpful, and he disagrees with those who argue the government should be responsible for everything.